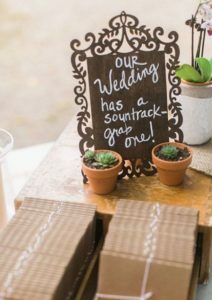 Creating a wedding soundtrack and giving each guest a CD with songs that are from your wedding. 2. 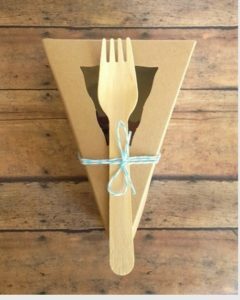 To-go boxes of a piece of your wedding cake. There is always left over wedding cake and why not let it go to waste! 3. 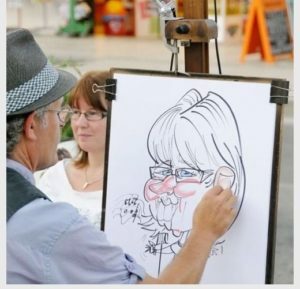 Everyone loves a personalized sketch artist! How about being able to take one home.